Bigger is better. But by having the ability to put your message straight in front of the audience is the best thing you can do. Here at Eyerys, we believe that a community exists for a reason, and for that we maintain our relationship with our clients, working with them towards fulfilling their needs. We believe that others should too as well, and as for that, we are opening ourselves to companies/businesses/organizations and others to put their message with us. No, not that usual sized banner that are mostly found on the web. We offer a whole page for you to put your message in. So again, bigger is indeed better. 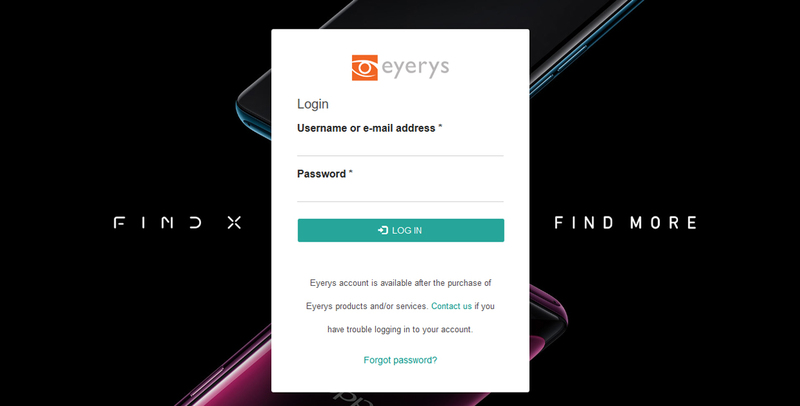 We are offering advertisers an exclusive way to reach their audience by having their message to appear in our main home page at Eyerys.com and at our members' login page at Eyerys.com/user. Then there is the icon located at the bottom right of the image. Clicking/tapping on it will show a sidebar pop-up that displays your marketing message. Our website is mobile-friendly with responsive design that suits well on various screen sizes. This will ensure that your message is there where you want it, to any people no matter what device they are using. Eyerys is an Indonesian company based in Jakarta that offers web services, graphic designing and inbound marketing. 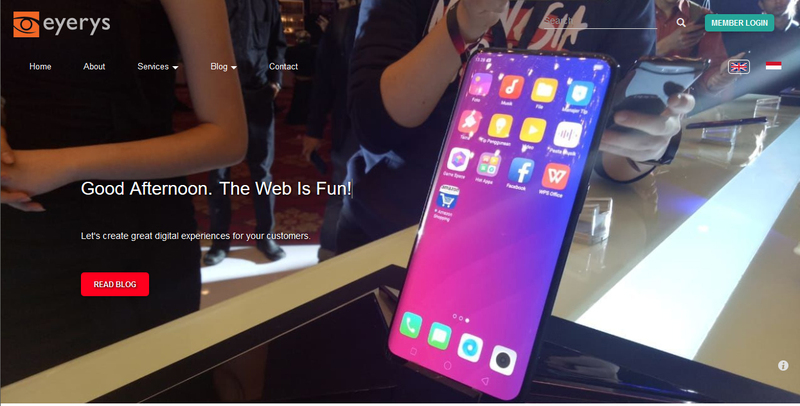 We are people working together to deliver the ultimate customer satisfaction while also helping businesses, other companies and organizations to achieve their unique goals. Now, as a team of passionate and experienced designers and engineers, we laid our missions and values that would guide our way. Over the years, we changed, but our values will always remain the same. With clients and returning readers, we are confident that we can all build a community that deserves the best. Currently, our website is ranking well in Google and other search engines with plenty of our articles made as references on Wikipedia, forums, blogs and Q&A websites. We are also active in both Facebook and Twitter, posting new things just about everyday. So here we ensure that everyone that involves with us, has a great day and a great play. If you think your valuable message can be for our crowd, we are welcoming you to join our Direct Advertising program. You may contact us directly using our Contact form and we will see how we can put out the best in you with us. We are only accepting brands/businesses/organizations that are based in Indonesia. And due to our niche, we value our clients by always delivering the best we can to them. For that matter, we are prioritizing brands/businesses/organizations that work on similar niche to us. But nevertheless, we are always open for any others that can put value. Advertisers may use a maximum of two large size images (one for the home page, and the second for the login page). We may edit the images to fit well with our website's design so advertiser's message can be promptly visible. During the time their ads are running, advertisers may contact us to change or update their image(s) or marketing message as long as they comply with our policies. 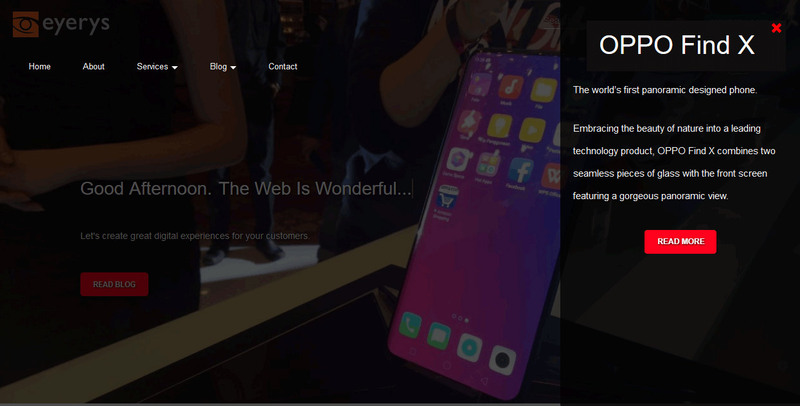 The "Read More" button can be linked to your own website, or if you wish, to a page hosted on our website where we can collaborate your marketing message. Our dedicated writers will work with your to meet your strategy if needed. By accepting your ads with us, you are agreeing with our Advertisement policies.